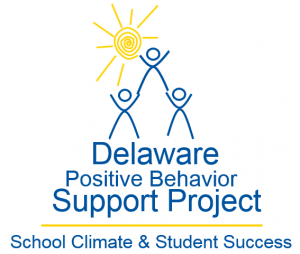 The SEL & SWPBIS Integration Module focuses on integrating the Social and Emotional Learning (SEL) approach and the School-wide Positive Behavioral Interventions and Supports (SWPBIS) approach. This module reviews the SEL and SWPBIS approaches, provides a rationale for integrating and aligning the two approaches, and provides practical strategies to support integration in schools. The purpose of this module is to help school professionals deepen their understanding of these approaches, how they are complementary to one another, and how they can be integrated effectively to enhance student learning and development. Click on the link below to open the SEL & SWPBIS Integration Module Presentation. If you are having trouble seeing any graphics or parts of the presentation, try opening the link through a different internet browser (e.g., Firefox). Also, check to make sure you did not “enable editing” in the presentation. -This narrative contains the information that is presented in the presentation, but in greater detail and with a greater emphasis on the research behind SEL & SWPBIS integration. Numerous references to relevant research studies as well as resources are included. Included below are resources that are referenced throughout the SEL & SWPBIS Integration Module presentation. There are sample forms, activities, useful tools, etc. Click on the links below to open the resources.